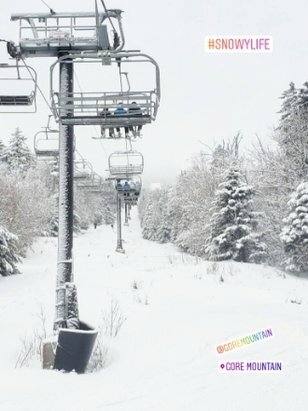 Browse through our collection of photography from Gore Mountain to get acquainted with it before your ski trip or to relive great memories on the slopes at Gore Mountain. 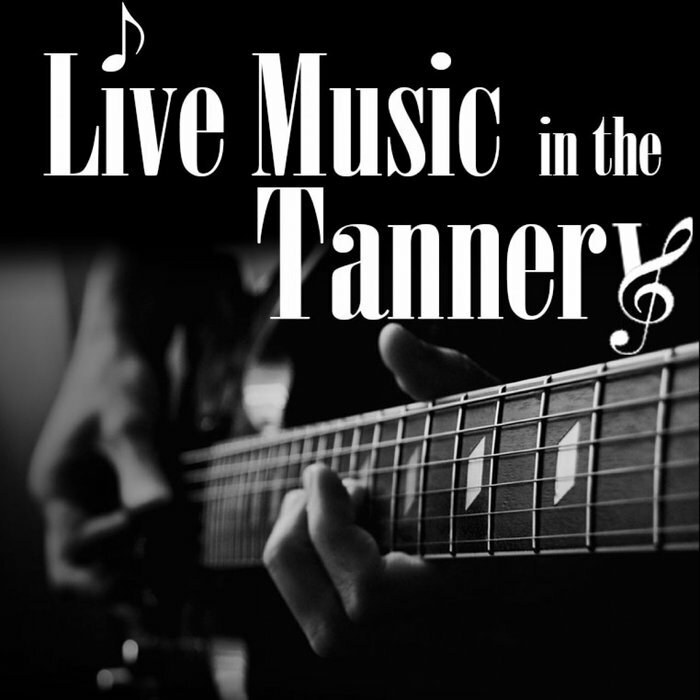 Join us Sunday, April 2! 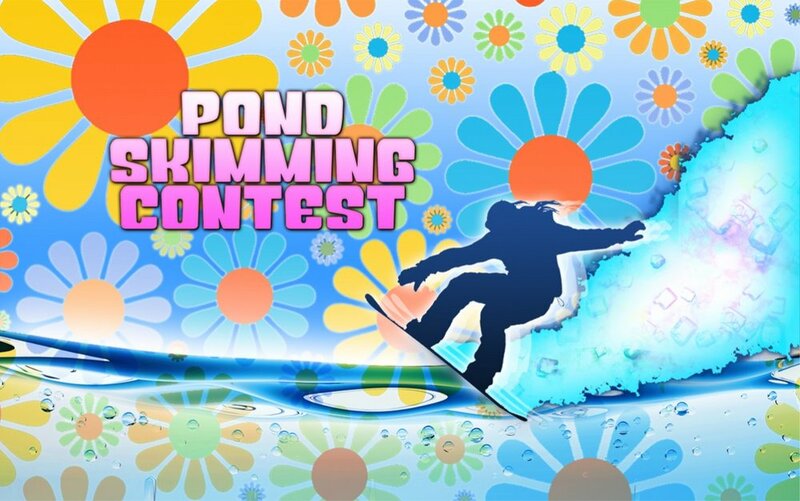 Copyright: Skim across Gore's huge pond in our annual spring classic! 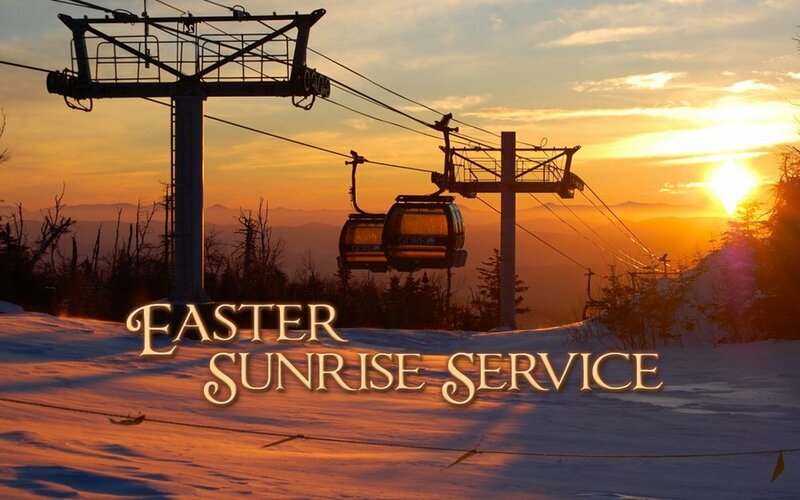 Ride the gondola to our 7am service! 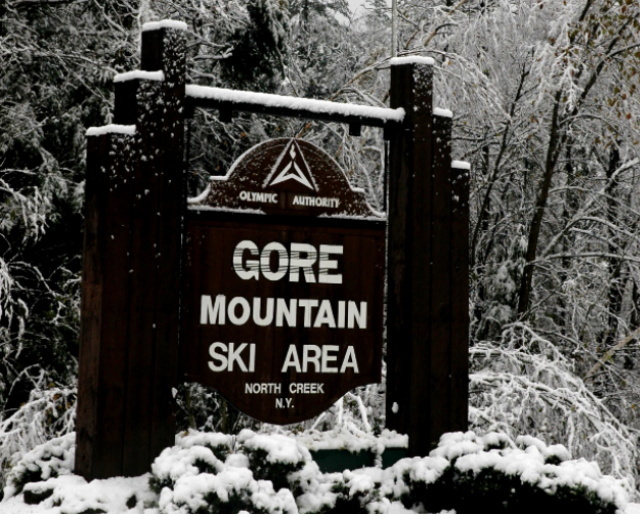 Copyright: Join the Gore Region community for this annual tradition, a non-denominational service at the summit of Bear Mountain. Join our team of certified instructors! 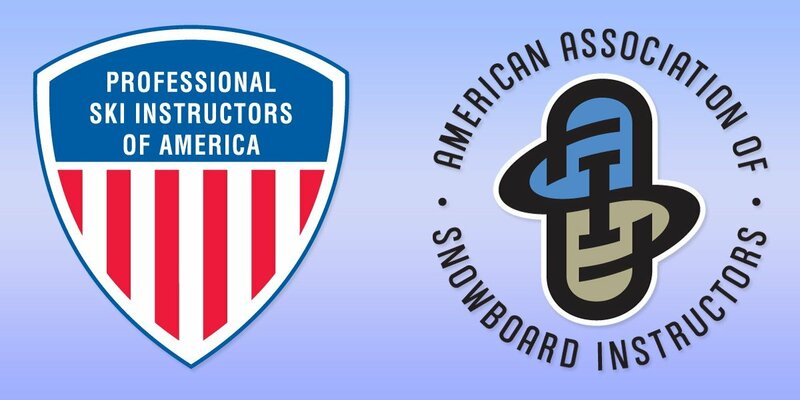 Copyright: Join our team of Snow Sports Instructors! Copyright: Pair three nights of lodging with a three day lift tickets for just $187pp! 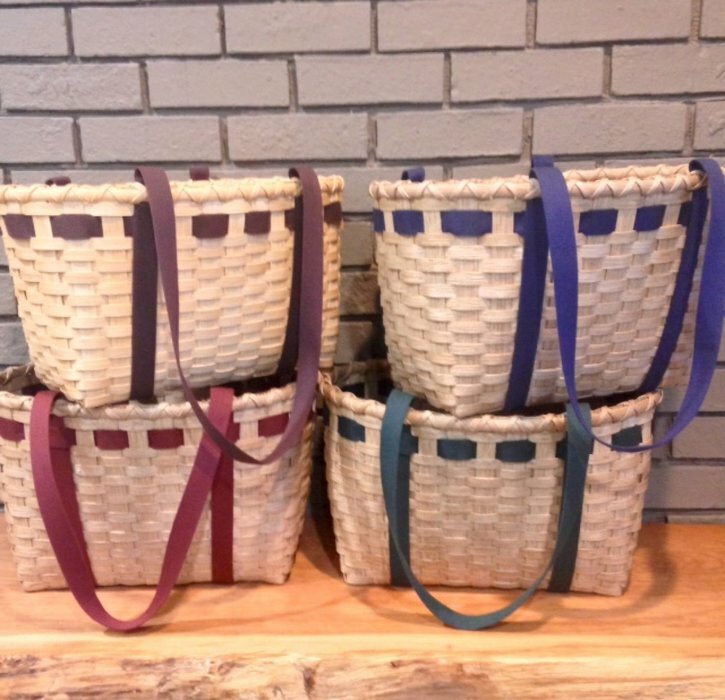 Copyright: Weave your own Tote Basket- workshop includes instruction, materials, lunch, and scenic gondola ride! 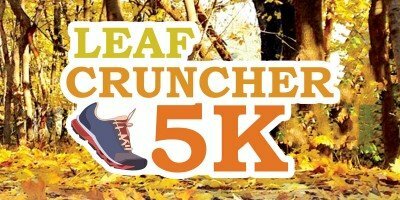 Copyright: Trail Run/Walk - All ages welcome, includes a scenic gondola ride! Copyright: Free family fun in a beautiful autumn atmosphere! 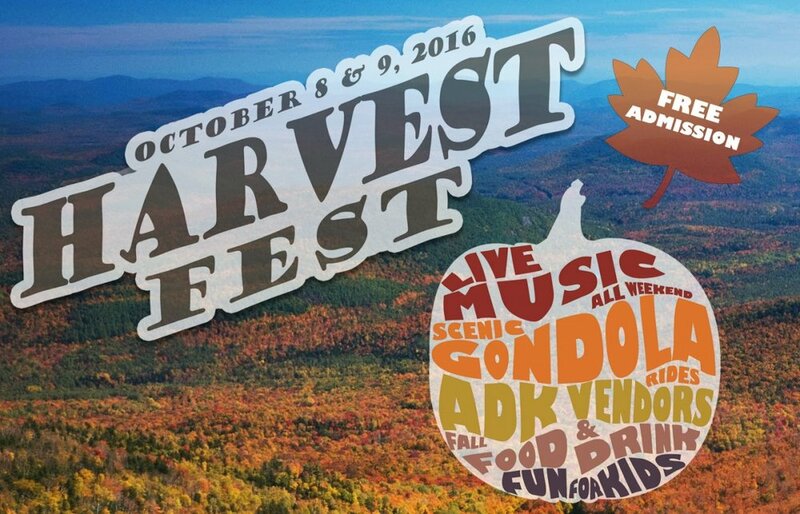 Join the Gore Region for this annual tradition with singing, instrumentals, and community participation.